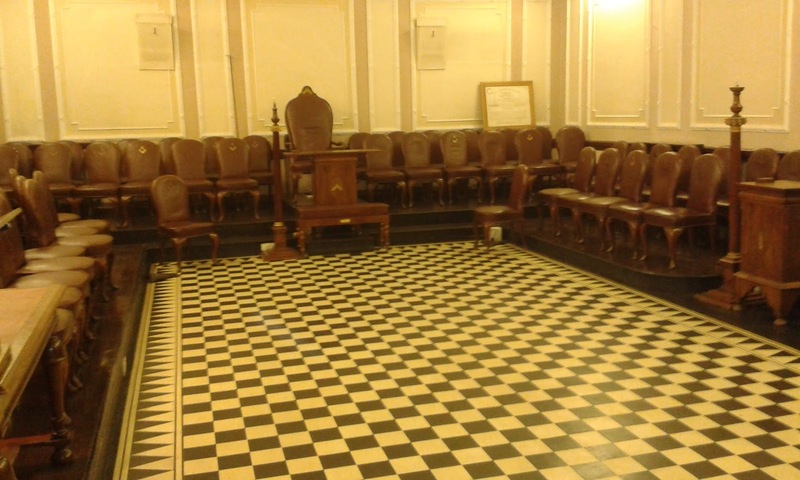 I will be giving a talk to Dormer Lodge on the 8th of January, 2016 on the topic of famous Freemasons. This will be the second time I’ll be visiting Dormer, which is a great vibrant lodge and a pleasure to visit. The lodge meets at the Masonic Hall in Birkenhead, and I particularly enjoy visiting as the lodge working is slightly different to my own; the opening and closing of the lodge is longer and their use of tracing boards is particularly interesting, the lodge using smaller versions, propping them against the Junior Warden’s pedistal instead of the centre of the lodge.